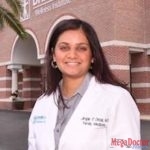 Last August, Mega Doctor News featured Dr. Dimple Desai, a board-certified family physician. At the time, she announced the DHR Health Wellness Institute was opening soon. Time flies, and this month she celebrated the ribbon cutting ceremony of the wellness center, with unique services. She said that this is done primarily through nutritional and behavioral changes. 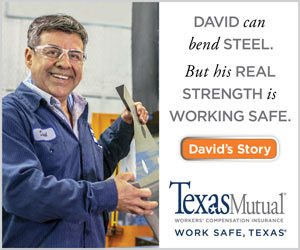 Their target audience is people over 18 years of age. Is this your first day of operation? What are the possibilities of you doing presentations in other large entities to tell them about your services? So, if anyone in the community would like to have a presentation on health wellness, look for Christina Moran, she’s the one helping set up community engagement activities for the DHR Health Wellness Center. 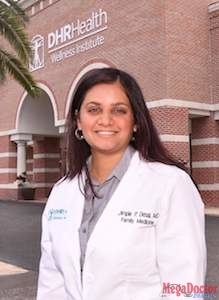 Dr. Desai is trained in obesity, integrative, and functional medicine. 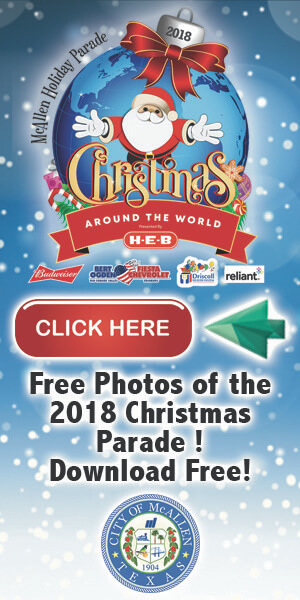 She obtained her medical degree and completed her residency training in family medicine at the University of Texas Medical Branch in Galveston. According to her presentation, functional medicine is an integrative approach to find the root cause of the disease. She noted that it shifts the traditional medicine focus by looking directly at the person as a whole rather than the condition. 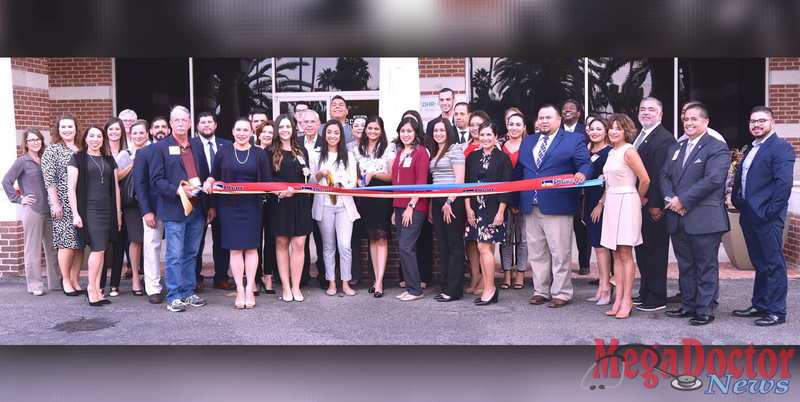 DHR Health Wellness Center operates with Amy Lugo as the office manager; Clarissa Garcia, R.D., L.D., a registered dietitian, and Amy Viverette, B.S.N., R.N., a registered nurse, is also helping to manage the practice. The wellness center is open from Monday through Friday, 8 to 5. DHR Wellness Institute is located at Uptown Plaza, 4500 N. 10th, Ste 100, McAllen, TX.